Maps and data files are from a variety of sources. Trail and area conditions vary widely and many trails and areas may have changed significantly since the map or data file was created. Use your discretion and check with the local land management agency before riding or driving on public lands. Ride and drive at your own risk. YOU ARE RESPONSIBLE! Not all routes are open to all vehicles. Follow the Motor Vehicle Use Maps (MVUMs) and signage for the area and ride only on trails open to and wider than your OHV. 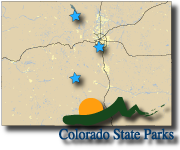 Almost all trails in Colorado are subject to seasonal restrictions and closures. Visit the road and trail closure info page for more information. Call the responsible agency before making plans to ride in an area. 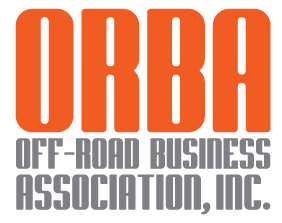 This symbol indicates areas where most routes are open only to licensed, street-legal vehicles. Please refer to the MVUM for designated ATV and dirt bike routes. Some vehicles such as ATVs and side-by-sides are never street legal in Colorado even if licensed and plated in their home state. 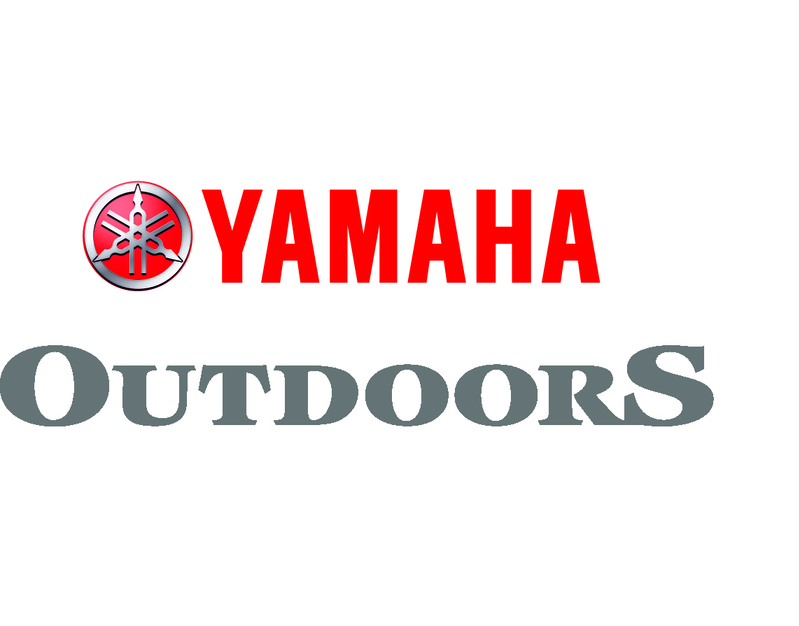 These vehicles must have a valid Colorado OHV registration or permit to be used on trails on public lands in Colorado. Most roads and trails in Colorado are closed during the Winter and Spring months and seasonal opening and closing dates can vary from year to year. Check for closures before you go. 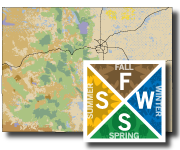 Colorado Parks & Wildlife adminsisters the state's OHV and snowmobile registration programs. The Colorado State Forest has OHV riding opportunities. 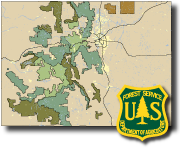 Colorado contains 11 National Forests and 2 National Grasslands. These national forests along with the lands managed by the BLM contain most OHV riding opportunities in Colorado. 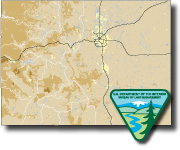 The Bureau of Land Management (BLM) manages 8.4 million acres of public land in Colorado. These BLM lands along with lands managed by the USFS contain most OHV riding opportunities in Colorado.